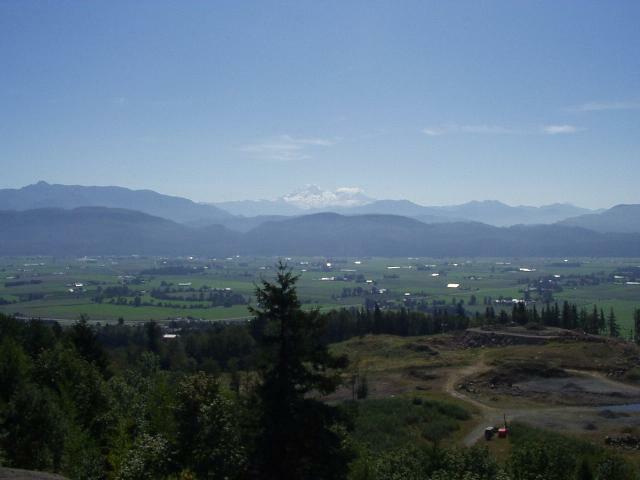 CAC lead a consortium of 12 PI’s from eight Canadian universities in the planning and preparation and execution of a major field study in the Lower Fraser Valley in the summer/fall of 2001. 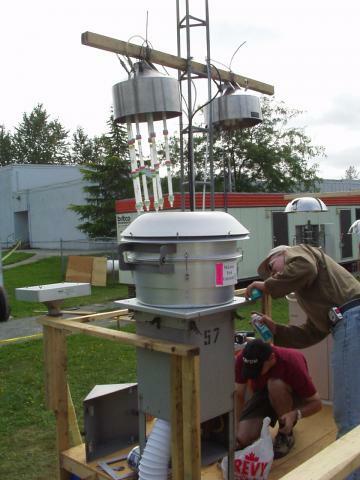 The study was lead by the Meteorological Service of Canada (formerly the Atmospheric Environment Service) and measurements of atmospheric composition, with an emphasis on particulate matter chemical composition were carried out at a total of five sites in and downwind of Vancouver. 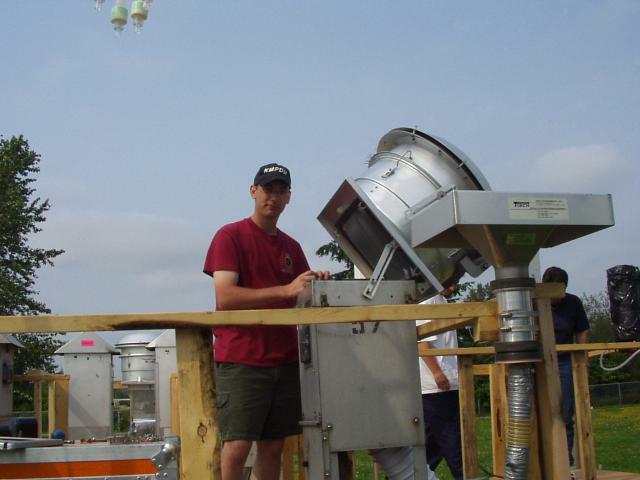 Two aircraft were also deployed during the experiment. 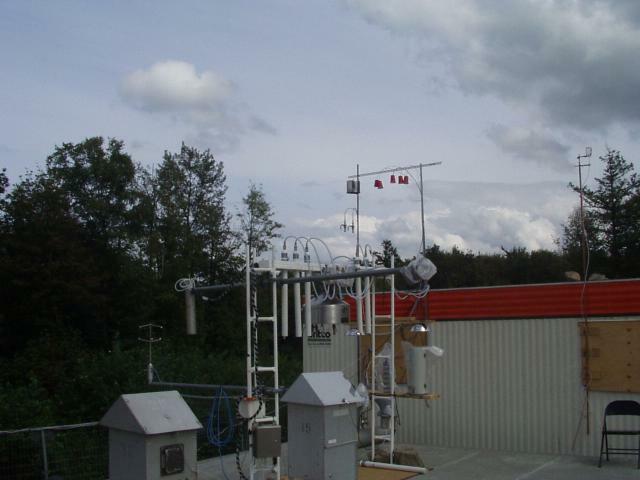 This study of air quality in the complex meteorological environment of the Fraser Valley was an expansion and follow up to a previous AES-CAC campaign conducted in 1993. 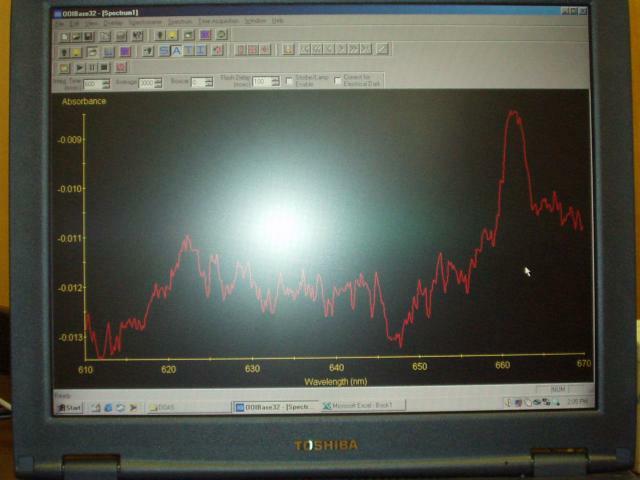 The field measurements were successfully carried out in August and early September 2001 andtwo data workshops have subsequently been held, the first organized by CAC at York in April 2002 and the second held at UBC in May. The results of this important study are being prepared for a special issue of JGR and presentation at the Fall AGU in San Francisco. 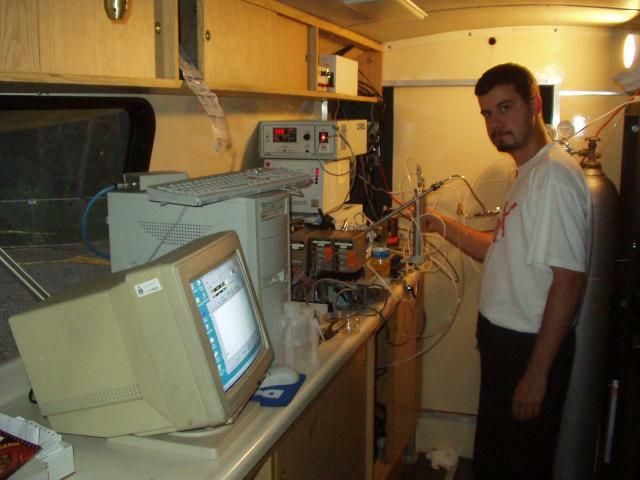 The Universities were supported by a significant grant from the CFCAS (PI Harris). Updated on January 29th, 2013.